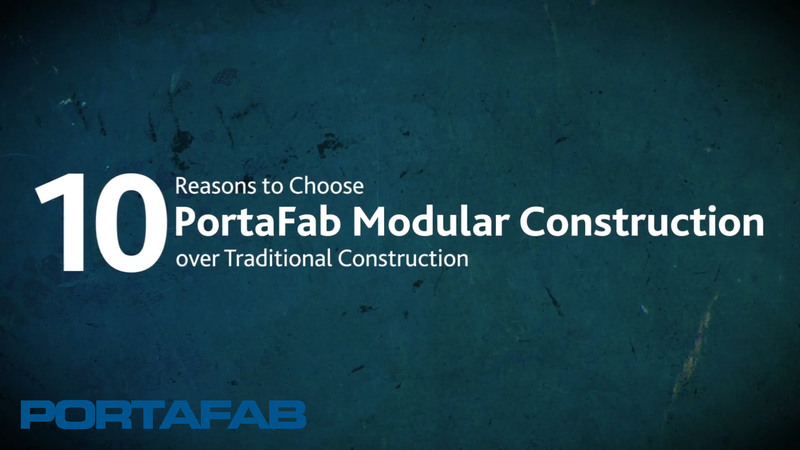 View the videos below to learn more about the advantages of utilizing modular construction, as well as information on popular cleanroom topics. 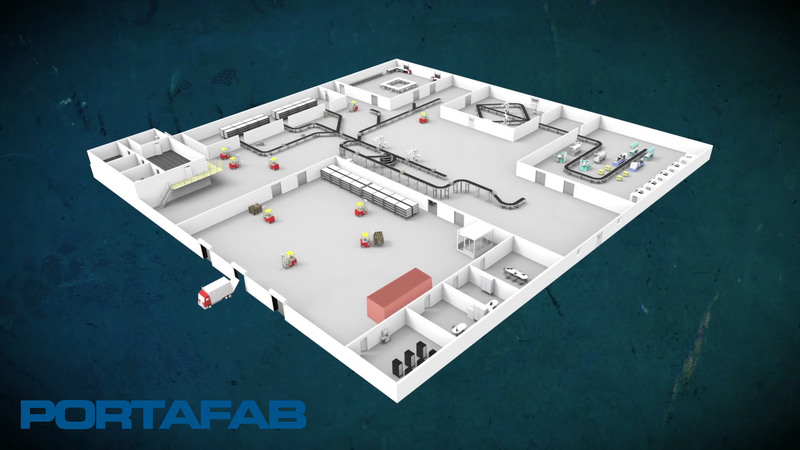 For cleanroom design and construction questions view our cleanroom design FAQ videos. Do you need to create more space? Enter PortaFab. The most cost-effective way to create more space. From improving efficiency to ensuring workforce comfort, see what you can build with our modular systems. An enticing and short whiteboard style video that communicates the ease and speed at which our offices can be designed and installed. 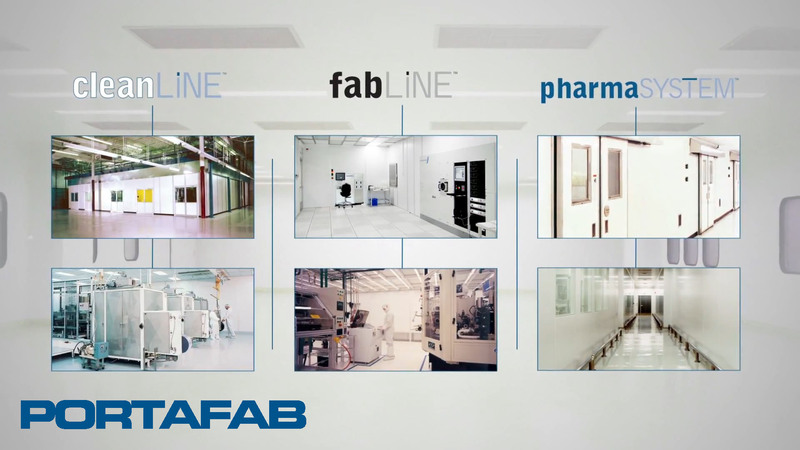 Our versatile CleanLine system can help you to streamline design, reduce costs and offer increased flexibility for your next cleanroom construction project. 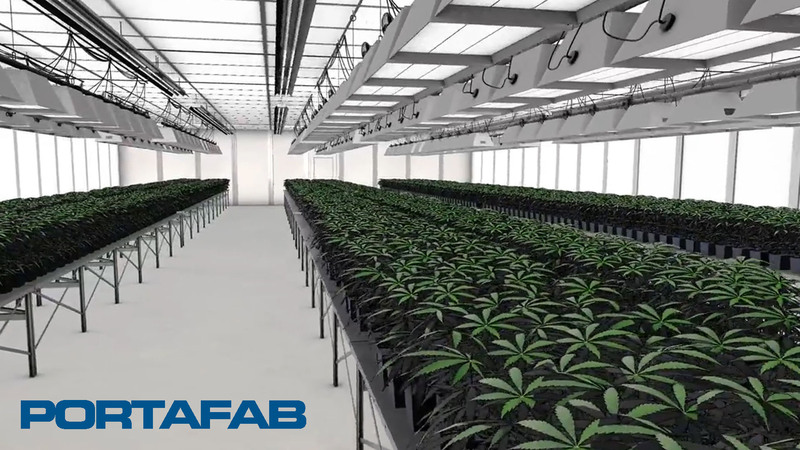 Learn more about our experience, and the solutions we offer, to help you meet the inevitable standards that will affect the growing cannabis industry. 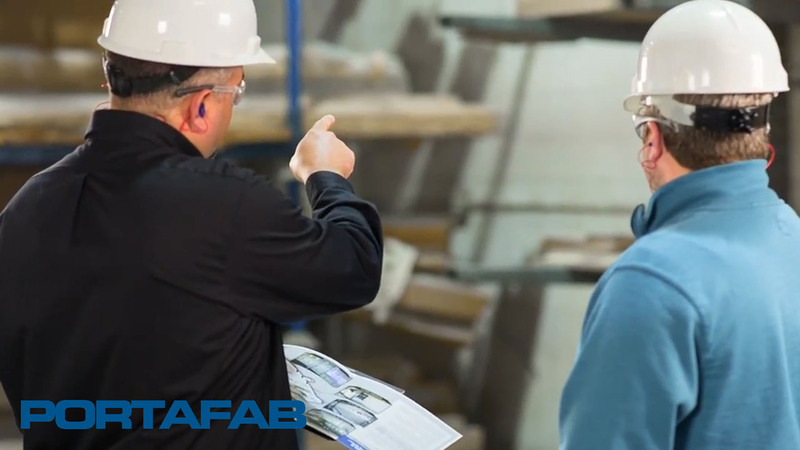 Find out how PortaFab can take the hassle out of your next construction project in order to get things accomplished quickly and easily. 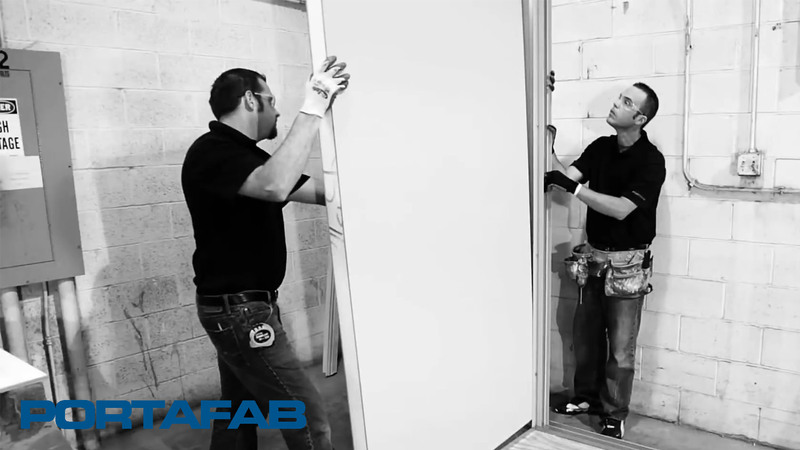 An enticing and very short video showing the time-lapse installation of one of our standard quick-ship offices. Demonstrates the never-ending possibilities of modular construction; everything from space-saving solutions to cleanrooms can be built. 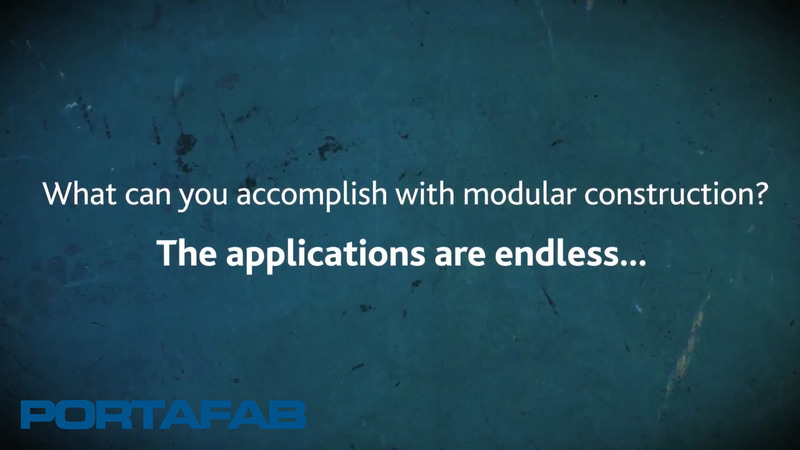 A short video that demonstrates the advantages of utilizing our modular systems for your next project. 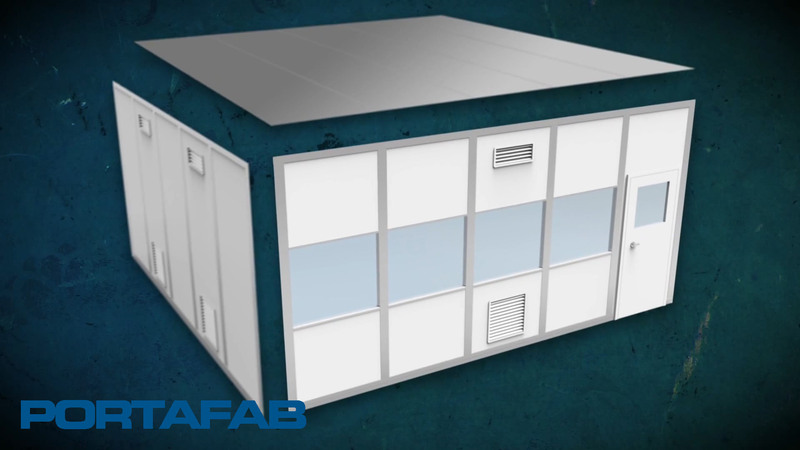 A short video the highlights the 3 main cleanroom wall systems that PortaFab offers, along with specifications and common applications for each wall system. 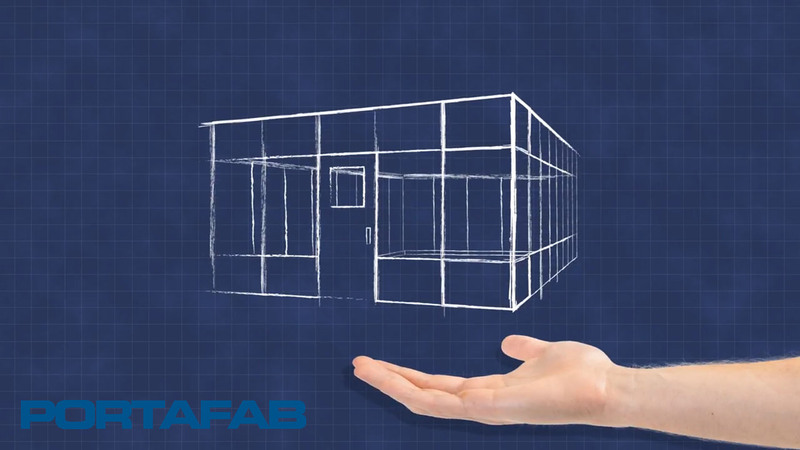 How Are PortaFab Buildings Designed for Structural Integrity? 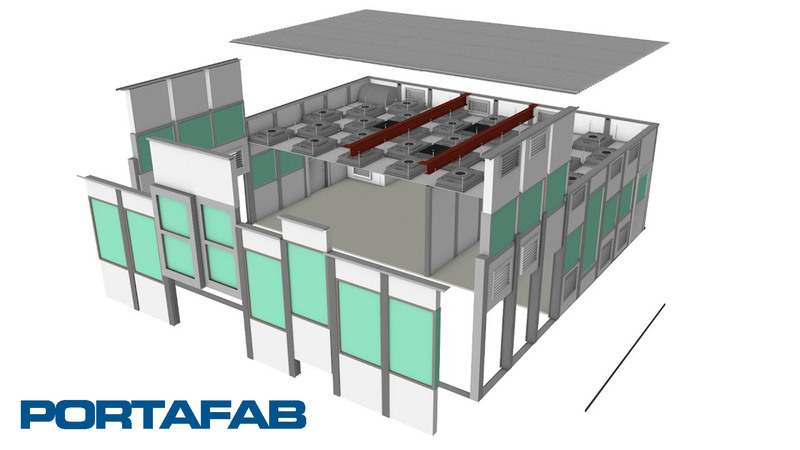 Our Director of Business Development offers his thoughts on the design aspects that contribute to the structural integrity of our modular buildings. These durable booths and shelters are shipped fully-assembled and can be ready within weeks of production approval. 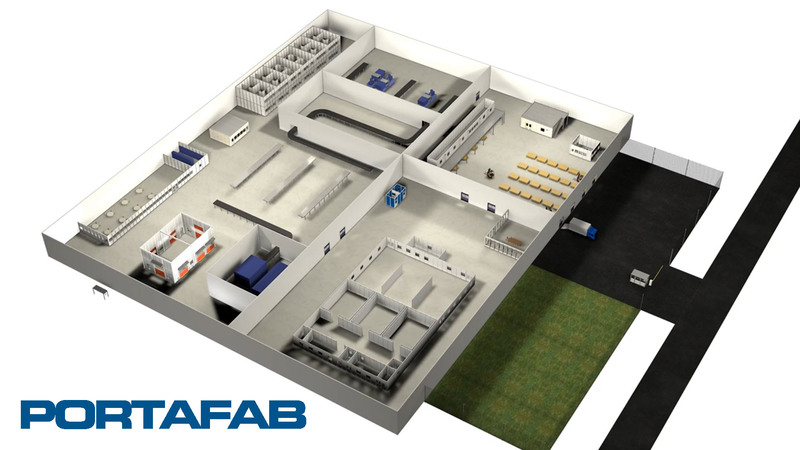 Discusses the unique advantages of utilizing modular systems when designing and installing industrial offices, walls, enclosures, and buildings. 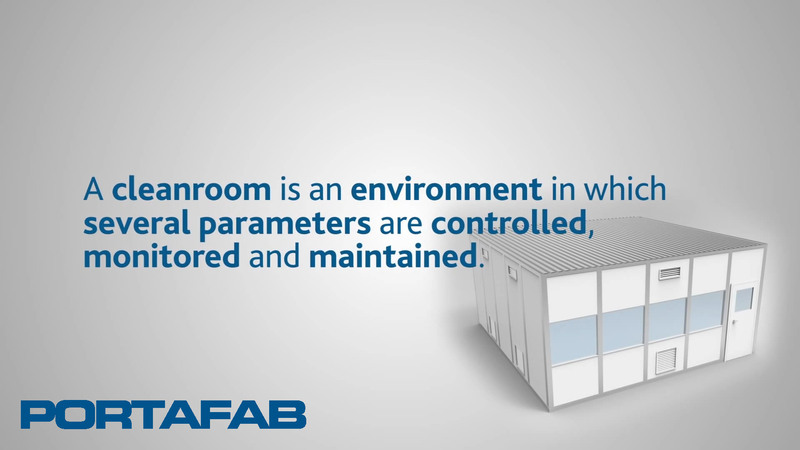 This video quickly explains the purpose of a modular cleanroom and briefly explains clean room design, contamination, and classification (ISO and class). 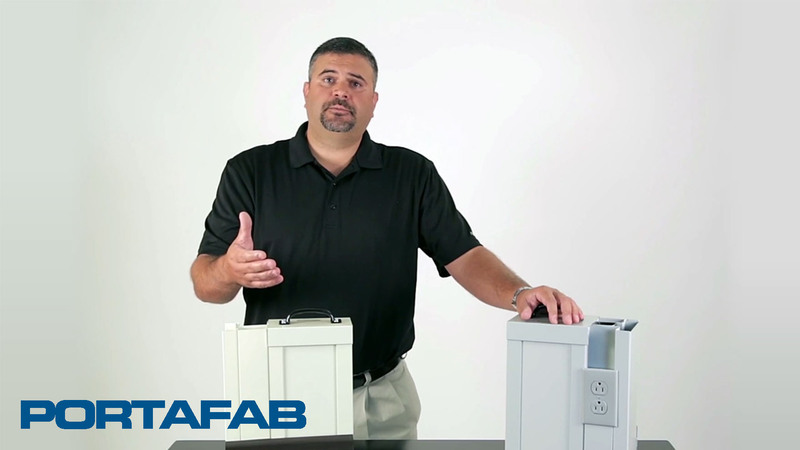 This video serves as a preview or teaser video for our full length OmniFlex modular office installation video which provides a visual step by step guide. 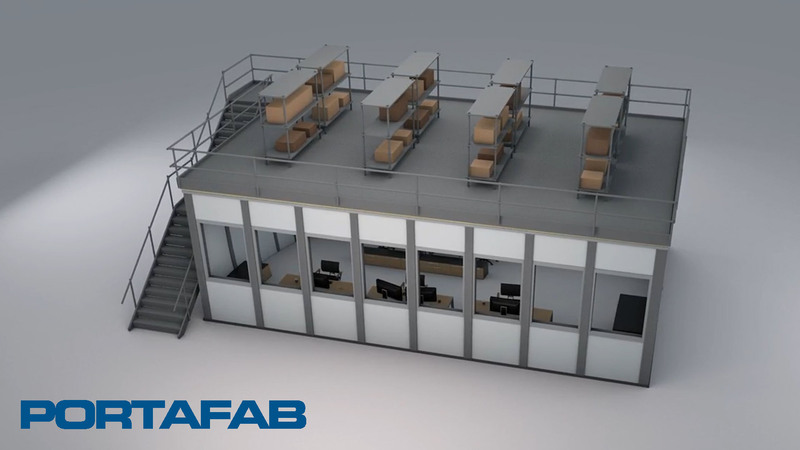 The above video presents an animated overview of the installation instructions for the OmniFlex modular office, serving as a visual step by step guide.